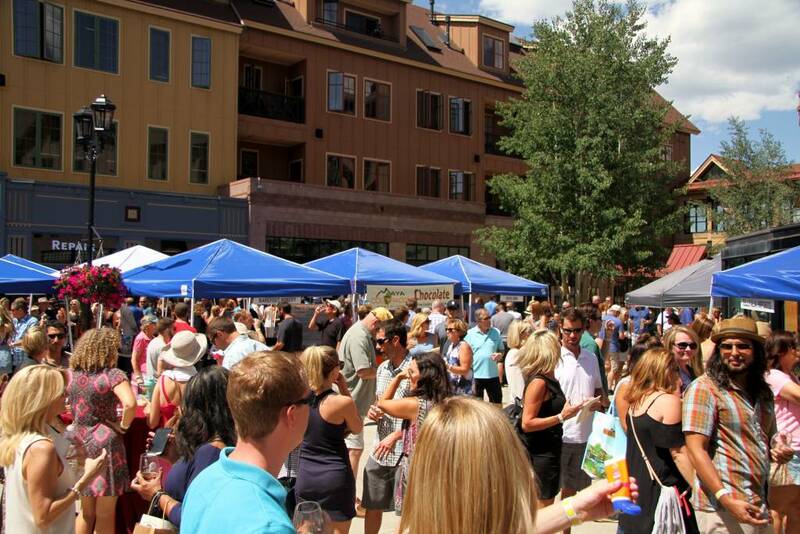 Join us this summer for the Breckenridge Sunday Market in the Main Street Station and Village at Breckenridge! Featuring Live Music Every Week! Check out our list of wine suppliers for 2018, finalized this week! The Grapes Are Calling…And You Must Go! 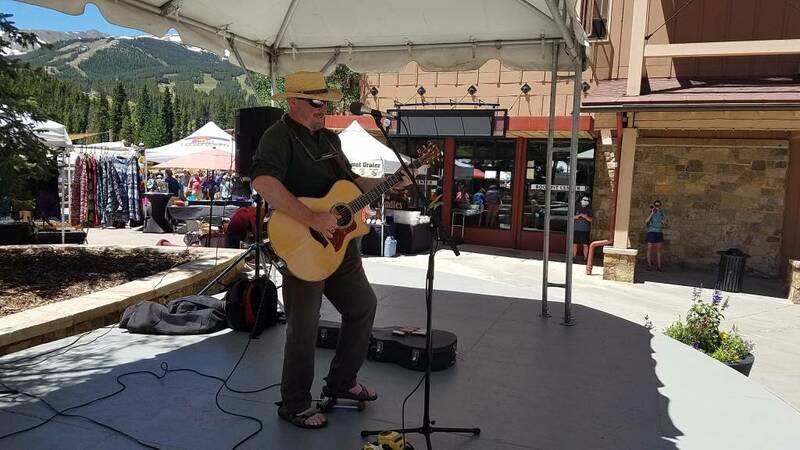 Main Street Station Plaza and The Village at the base of Peak Nine transform into a tasty, mountain-side vineyard at Breckenridge Food and Wine on Saturday, July 29th to benefit the Breckenridge Mountain Rotary Club. From the soft and smooth to the unabashedly bold, guests will get more than their fair share of delicious sips. And, so the palate doesn’t get lonely, foodies will appreciate the yummy small dishes available a la carte to accompany each vintage. Sample over 300 wines from Breakthru Beverage Group, learn how to make Mozzarella in thirty minutes, see how to pair a reverse seared tri-tip with a spicy Cabernet, lap-up live music, attend the food and wine pairing dinner, enter to win a trip to Napa Valley or revel in the VIP Experience. Whatever your flavor, there is something for you. The weekend begins with the Breckenridge Food and Wine Pairing Dinner on Friday, July 28 at Sauce on the Maggie. Doors open at 6:30pm with live music by Cal Cramer and Tim Costello. Taste the deep flavors and aromas that make wine and cuisine so special. From the presentation to the pour, the Wine Specialist will provide rich insights into the pairing process while the featured chef shares the inspiration behind the fare selections. On Saturday, the big tasting gets underway at 1:00pm for VIP’s and 2:00pm – 6:00pm for general admission ticket holders. 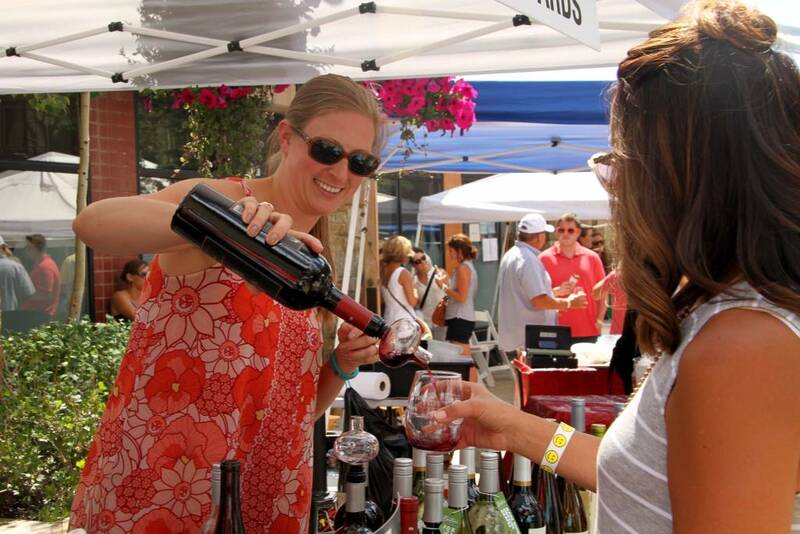 Although, the event is more than just your average “wine sampling.” This year, the festival has expanded beyond its borders at Main Street Station to include The Village at Breckenridge making room for more varietals, artisans, food and even a few beer selections and wine cocktail mixers. Guests will also enjoy performances on two stages by John Truscelli and Russick Smith, Quantum Jazz, Phat Daddy and a special appearance by the Mobile Piano Man. Wine and Whey will be on-site to share cheese-making tips while Big Country BBQ works their magic on the grill for a live, cooking demonstration. Breckenridge Mountain Rotary will host a silent auction to raise important funds for their continued humanitarian efforts. And, for those who will like to bring the family along, kids will be entertained by living statues and activities while Mountain Top Children’s Museum will be on-site with face painting. On Sunday, Brunch and Vines at Sauce on the Maggie kicks off at 11:00am and shows guests how to relish the bubbly and celebrate the vine. Leading women in the world of wine will be on-site to share their insights on the industry while guests savor specialty white wine mixers like sangrias and mimosas paired with delicious food. You deserve something perfectly, out of the ordinary. Connect with tickets to Breckenridge Food and Wine and see the complete schedule at www.breckwinefest.com. 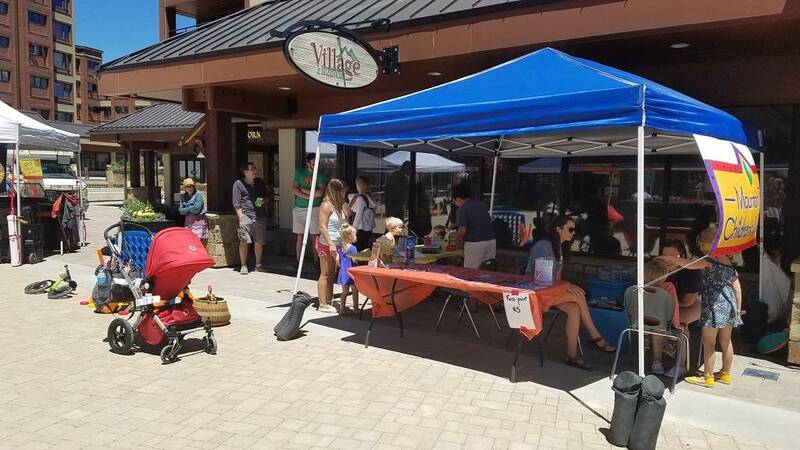 The Breckenridge Sunday Market is bigger and better than ever, thanks to an expansion that now includes The Village at Breckenridge, just above Main Street Station. The market will include adventures on Maggie Pond like stand up paddle board rentals, a stellar live music lineup as well as a weekly live broadcast from American Veteran’s Radio. The next time you are in the market footprint, don’t forget to look up! There are several more artisans, vendors, specialty foods, and fresh produce in the Village Plaza. Trust us. You will be glad that you did!